Step well off the beaten path with us in outback Indonesia, this tour takes us to a collection of remote islands which lie east of Bali. We’ll be diving two distinct regions, Alor and Komodo are part of the Nusa Tenggara chain and are characterised by stunning landscapes, rich and healthy reefs and abundant marine life. 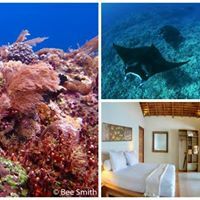 Offering some of the finest diving to be found anywhere in Indonesia both destinations offer everything from big pelagics like Mantas and Hammerheads to rare critter life and seemingly endless coral reefs. Enroute we’ll take time on Rinca Island to see the Komodo Dragons and deserted beaches and coves. 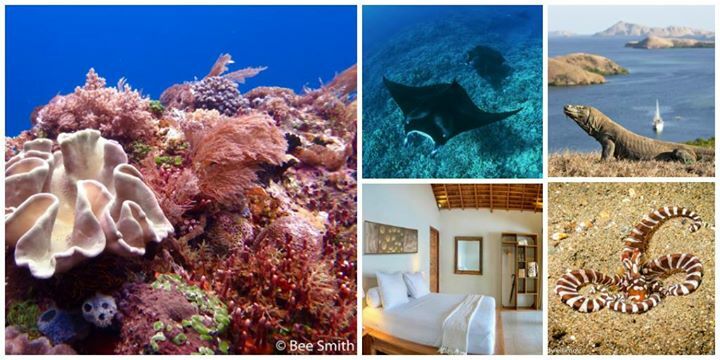 This tour is fully guided by Paul "Duxy" Duxfield, a well known and extensively published underwater photo pro. He will be available to assist with all photography related queries. He is very experienced both as a photographer and a dive tour leader.